It seemed like just a matter of time until Paulo Di Canio was sacked by Premier League club Sunderland. While his fiery brand of management was tolerated at League One Swindon Town, the Premier League is a completely different beast. 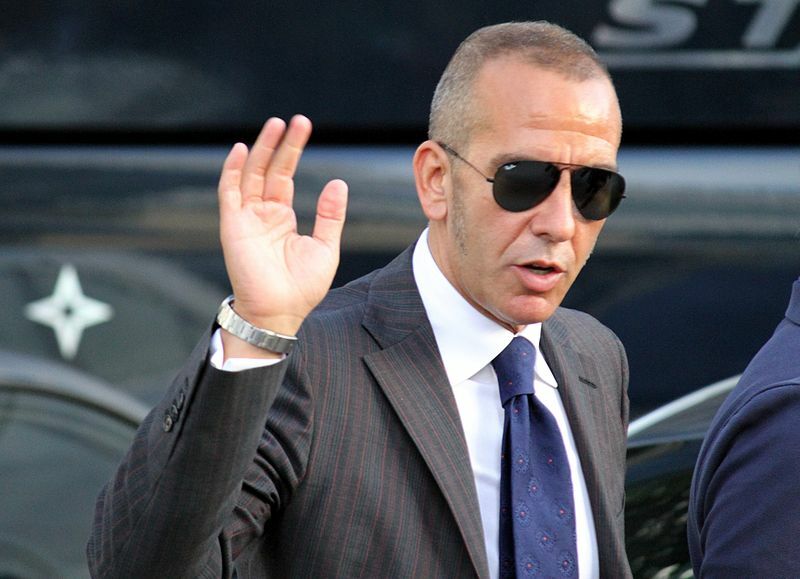 Di Canio becomes the first Premier League manager sacked in the 2013-14 season after being with Sunderland since March. While he was able to guide Swindon Town to promotion from League Two to League One, this may have had much to do with the atmosphere in the lower leagues where his antics were, more often than not, overlooked by those around him. Players in the lower leagues are much more likely to put up with a manger of his sort while players in the Premier League are much more used to being given freedom and a bit more leeway. Instead he came in with an iron-fisted fascist approach in which he was in charge and nobody was going to question his authority. His approach was odd considering how high of a profile he made his management style; this coming after a rather laid back version of management by Martin O’Neil who was well known for his man management ability and openness with players. While Di Canio seemed to turn around Sunderland’s 2012-13 season, it was as much down to the change of manager as the form of teams around them. They finished the year in 17th place, just three points above the drop zone, thanks to Wigan Athletic really blowing the end of their season. To start out the 2013-14 EPL season Sunderland has been 0-1-4 scoring only three goals while allowing 11. Their only win of the 2013-14 season came in their Round 3 Capital One League Cup win over MK Dons, 4-2. They currently sit at the bottom of the table in 20th place with a single point. In Paulo Di Canio’s 13 matches in charge at Sunderland he managed only a 23% win percentage with three wins, three draws and seven losses through 13 games. Not at all good enough, and I’m not surprised to see him go. I will say that I am somewhat surprised at the suddenness of his sacking. I assumed he would stay till around Christmas time then be let go. By firing him so early it means that they can find a replacement and give him time to get established before the January transfer window. I would hope that they do not spend anymore at that time considering they already made the most changes in the summer window including 17 transfers in. At the end of Sunderland’s last defeat he confronted the Black Cats away support and seemed to take the abuse from them directly. Check out the video below. Do you think his sacking was warranted? Who should Sunderland bring in to replace him?